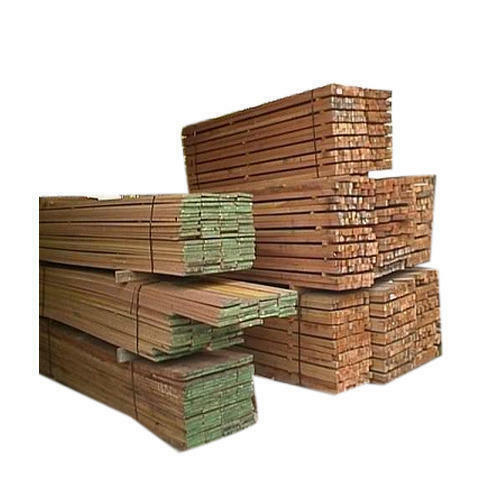 Owing to our in-depth knowledge in this domain, we are specialized in providing Timber Wood. Established in the year 1987 at Mumbai, Maharashtra, we “Neelam Ply & Laminate” are Sole Proprietorship (Individual) based firm, involved in the wholesale trader of Veneer Plywood, Aluminium Composite Panels, Solid Surface Corian, Decorative Laminates, MDF Decorative Board and many more. All these products are provided to the customer after tested on various quality parameters.